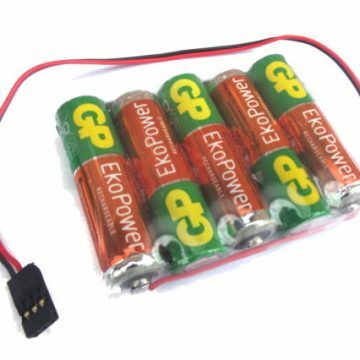 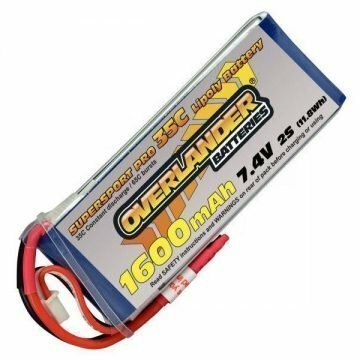 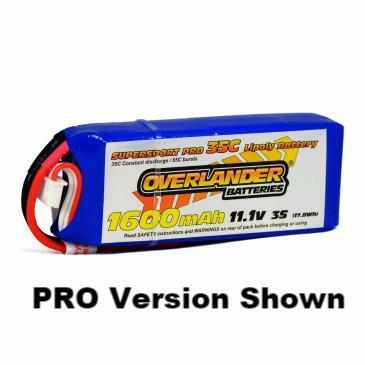 EP Batteries have a great reputation for providing high quality batteries which are safe and reliable, ideal for good quality receiver packs. 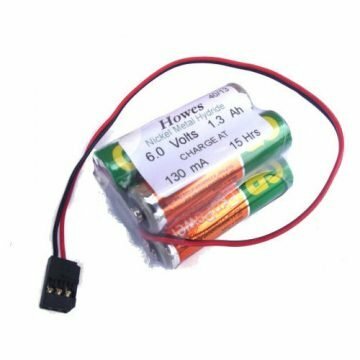 1600mAHr NiMh 6.0v Rx Packs flat version – Fully assembled 5 cell packs; producing 6.0 volts with a great 1600 mAHr capacity. 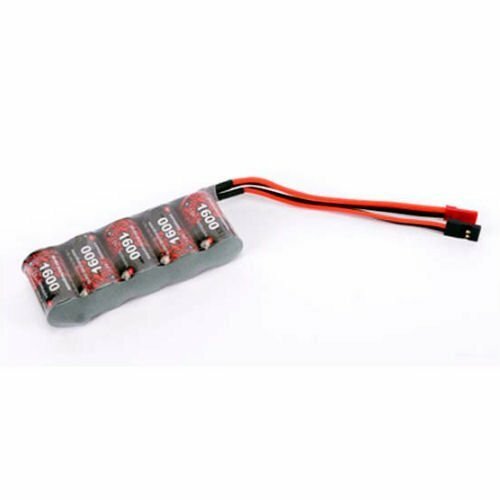 Fitted with duel universal 3 pin and 2 pin connectors to suit many of applications.